When it comes to wireless headsets you want a few things, nice clear audio, enough battery to make it through the day, and something that you can wear all day without discomfort. 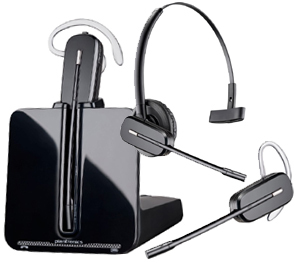 Jabra kept these things in mind when they created the Jabra Pro 900 series (Pro 920, 925, 930, 935). These headsets are nothing extraordinary but for their reasonable price tag, they’re hard to beat. There are several lines of the great Jabra Pro 900 series which could make it confusing. Below you will find some of the key features they have in common and how they differ. This is a great entry level headset for the money. You get about 7-8 hours talk time and around 325ft DECT wireless range. Fast charge battery, the headset is fully charged in less than 3 hours. 50% charging in 50 minutes. 20% charging in 20 minutes. It has a nice noise cancelling microphone that will help filter out background noise. 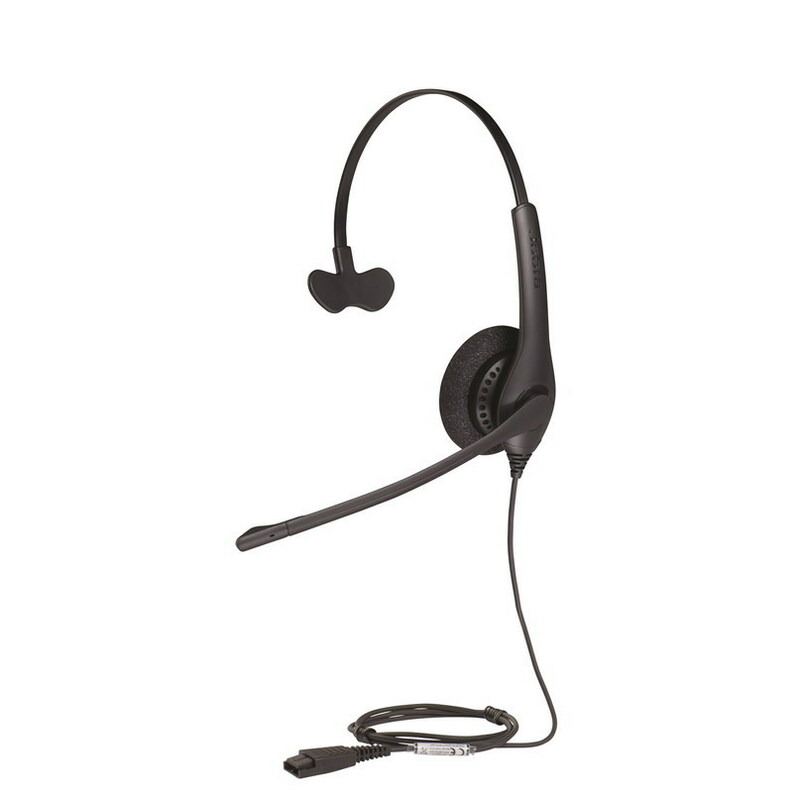 You can pair up to 4 additional headsets if needed for a multi-shift. As the name suggests, it’s a monaural headset (covers 1 ear) It comes standard with a headband, but you can also purchase an ear hook separately. Comes standard with a 1 year manufacturer’s warranty. For a full detailed list of features click buy now. This is the same great headset as above but binaural (covers both ears) The real benefit of this headset would be for someone that is in a louder office. I don’t work in a very loud office, but when everyone is talking at the same time, it’s nice to have both of your ears covered to hear the customer. Comes standard with a 1 year manufacturer’s warranty. Click here to buy now. 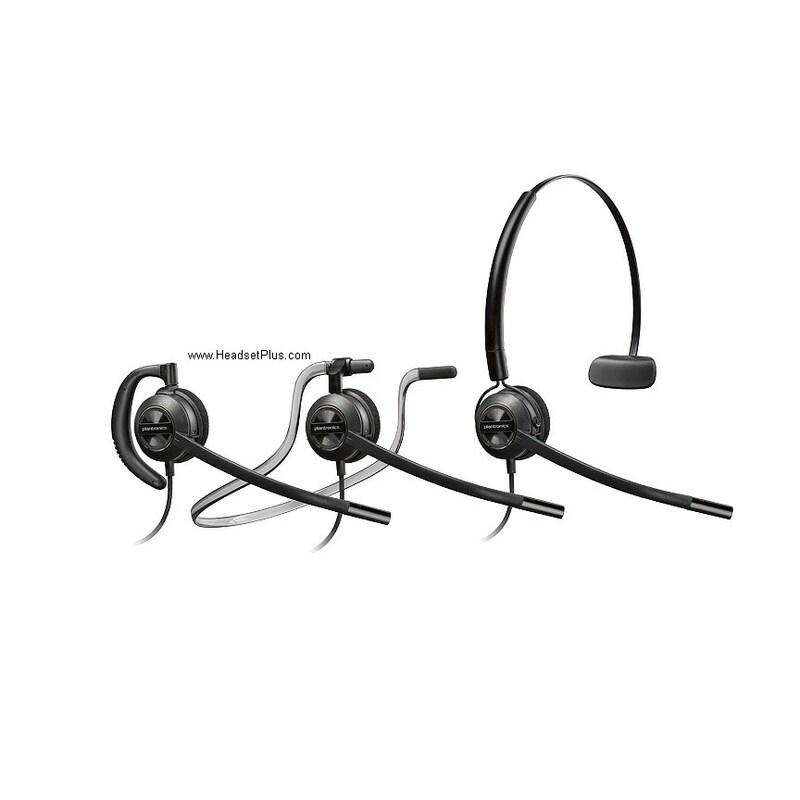 This headset is very similar to the Jabra Pro 920. Instead of using DECT 6.0, it uses class 1 Bluetooth with about 300ft range. The talk time is much longer 12 hours talk time and 7 days standby. Now here is the dumb part, this will NOT connect with another Bluetooth enabled device. This is strictly for deskphones. I do not recommend this headset and the name is very misleading. 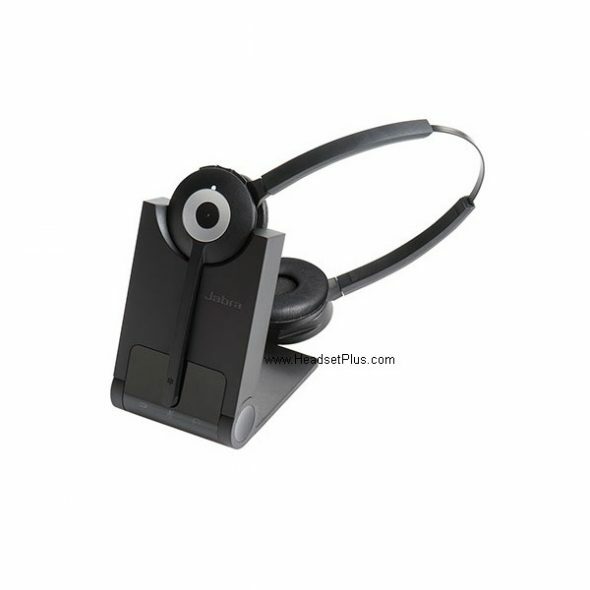 If you’re going to buy a Bluetooth headset for your deskphone, see the Pro 925 Dual below. Comes standard with a 1 year manufacturer’s warranty. Click here to buy now. The 925 Dual is a very unique wireless headset. Again, it’s very similar to the Pro 920 but instead of DECT wireless technology, it uses class 1 Bluetooth (300ft range). The best part of this headset is that you can pair it with another Bluetooth enabled device simultaneously. 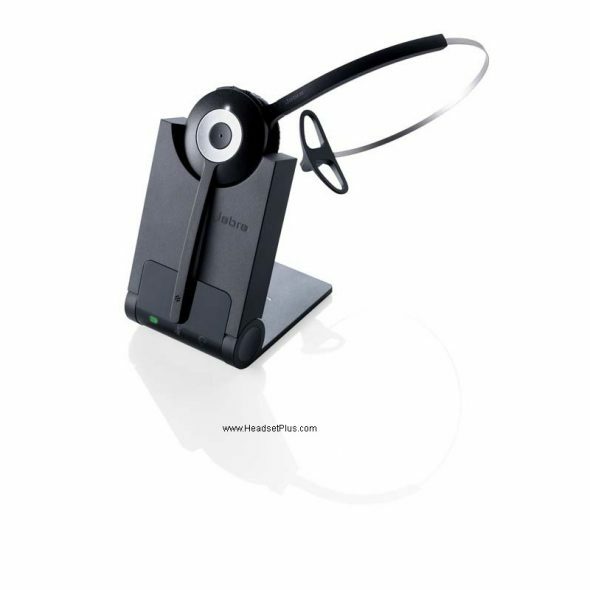 You can use the same headset to take calls on your deskphone and cell/tablet. The Bluetooth is built into the headset so you can take it with you if you need to go. With 12 hours talk time, 7 days standby. Near Field Communication technology (NFC) makes it easy for your Jabra device to instantly connect and interact with phones, tablets, and interactive tags. Comes standard with a 1 year manufacturer’s warranty. Click here to buy now. This is the virtually the same great headset as the Pro 920 Mono. It includes all of the of the same features but it connects to a computer. Another difference, it has a built in ringer on the base unit. It is optimized for all leading Unified Communication platforms. This is not a Bluetooth headset, it runs on DECT technology (325ft wireless range). Comes standard with a 1 year manufacturer’s warranty. Click here to buy now. Again this is virtually the same headset as the 930 UC USB. The added dual ear feature would be best for a noisier office setting, but it will not block out all background noise. Comes standard with a 1 year manufacturer’s warranty. Click here to buy now. 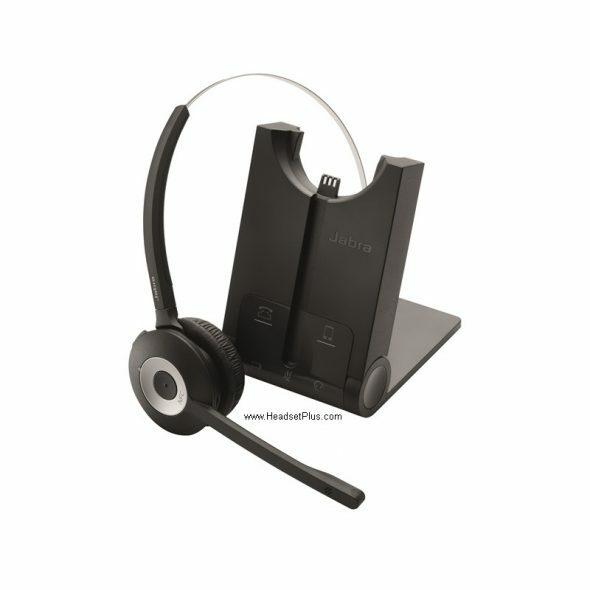 This is a pretty unique headset similar to the Jabra Pro 925 Dual. But instead, this headset will connect to a computer and Bluetooth device. It has the same class 1 Bluetooth (300ft range) You get around 12 hours of talk time, and 7 days standby time. If you needed a wireless Bluetooth headset for your computer, this would definitely be one to consider. If you have to leave your computer, you can even take your headset with you. The Bluetooth is transmitted from the headset and not the base station. Comes standard with a 1 year manufacturer’s warranty. Click here to buy now. All of these headsets listed have many subtle features that are too long to list. Please click on their links if you would like a full list of features.. 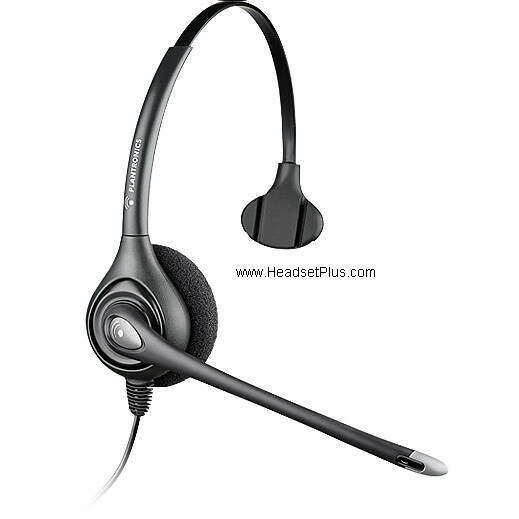 The headsets that connect to desk phones are also remote answer capable. 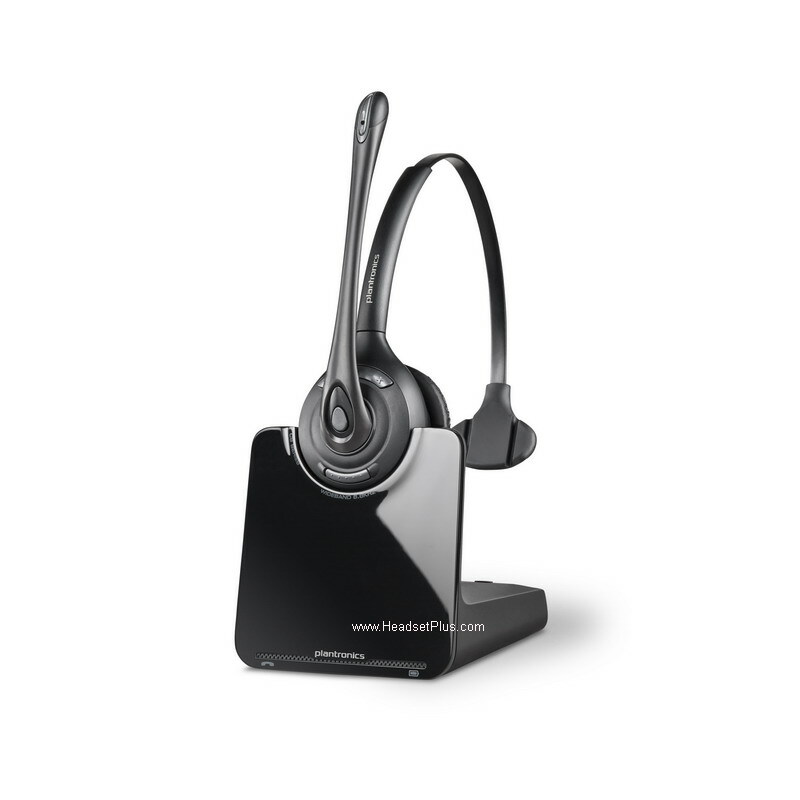 Remote answering allows you to answer the phone by activating the headset. As long as you’re within wireless range, you can answer the phone away from your desk. Please feel free to call/email us for compatibility.